WORTH HOMME AFTHER SHAVE 50 ML. WORTH HOMME EDT 50 ML. 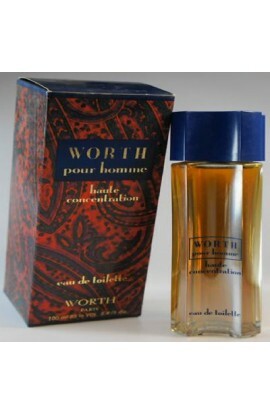 WORTH HOMME HAUTE CONCENTRATION EDT 100 ML.